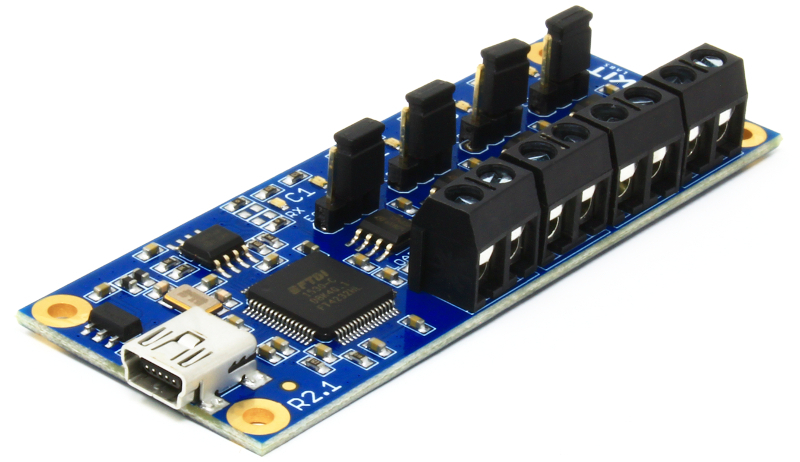 User manual for the Artekit AK-USB-RS485-FD, a full-duplex USB to RS485/422 bridge. 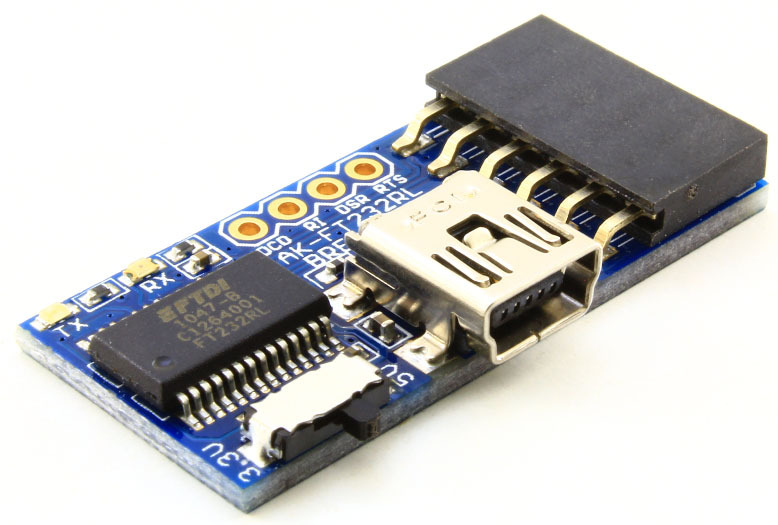 User manual for the Artekit AK-USB-RS485-HD, USB to RS485/422 bridge. 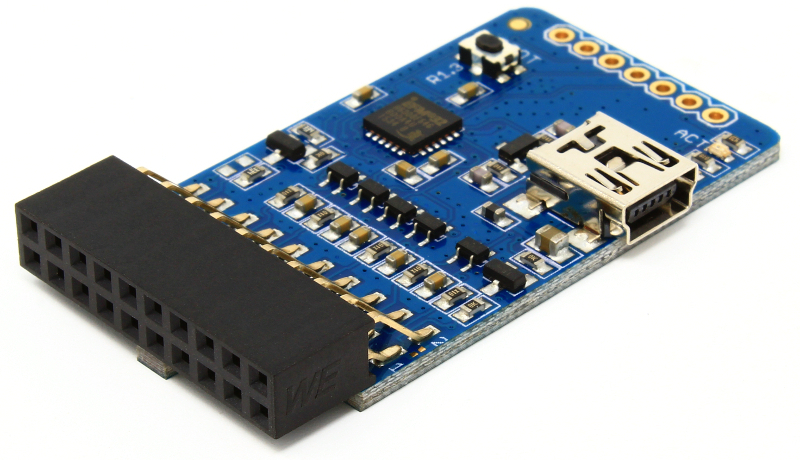 Get started with the Artekit AK-TMP116N, a small and practical board to easily measure temperature. A full-featured Lightsaber firmware that runs on the PropBoard. This guide covers the Artekit AK-4XRS485/422, a RS485/422 driver, and the connection over a physical network. Read and write INI files with the PropConfig library. 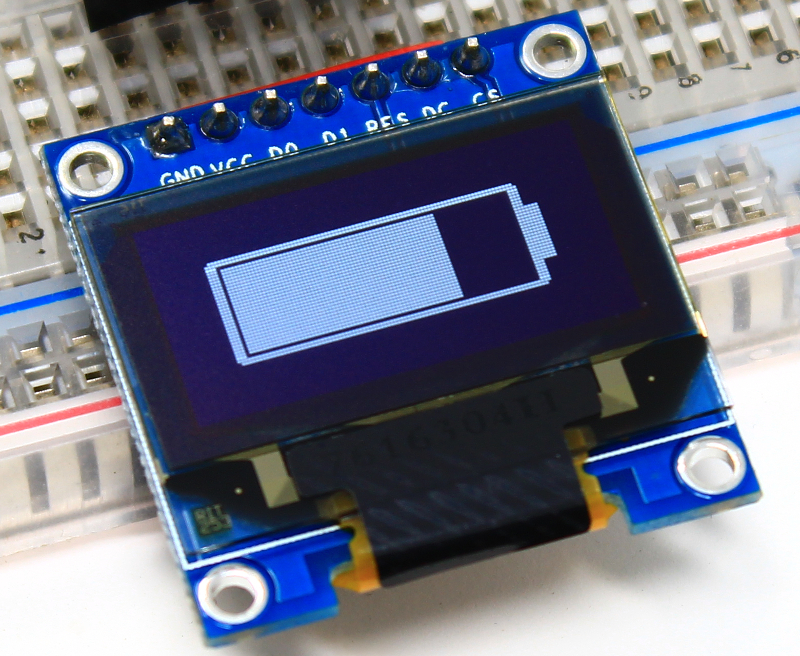 In this guide we'll create a battery indicator for the Artekit PropBoard. The PropButton library helps you implementing momentary push-buttons and switches with the Artekit PropBoard. 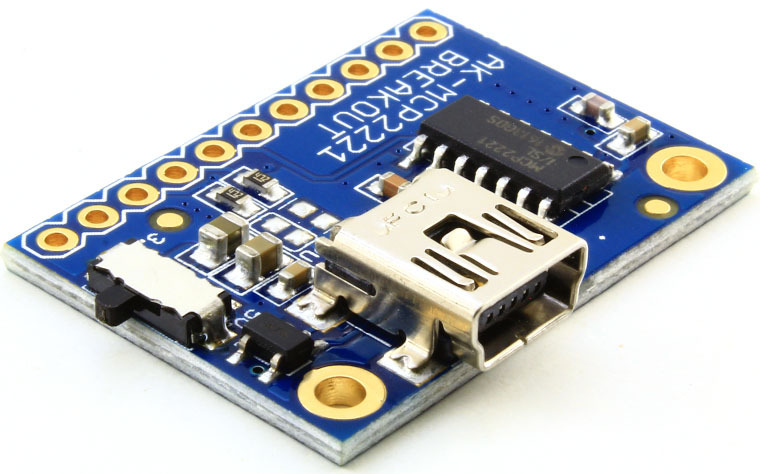 Everything you need to know about the Artekit AK-MCP2221 Breakout board. 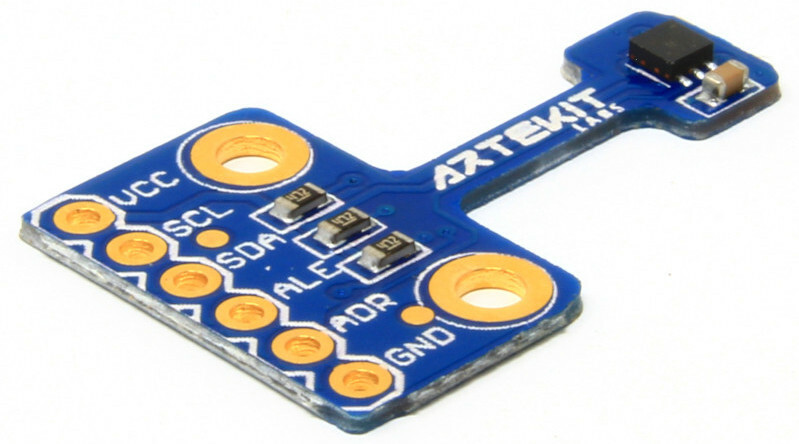 Learn about the Artekit AK-FT232RL Breakout board, it's pin description, dimensions and usage. This guide shows you how to create a basic lightsaber with the PropBoard. LED API documentation for the Artekit PropBoard. 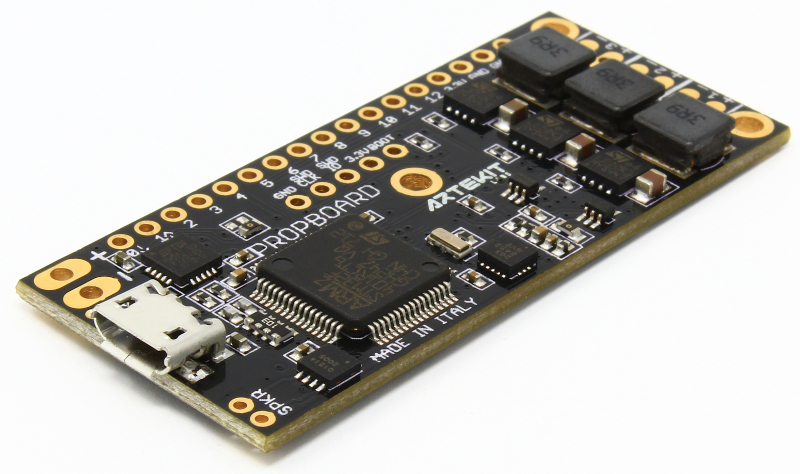 Everything you need to know about the Artekit PropBoard. Advanced Audio API documentation for the Artekit PropBoard. 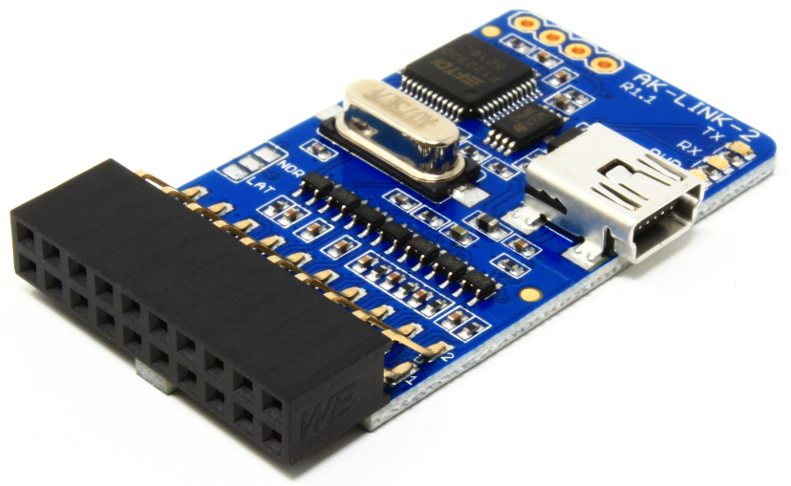 Audio API documentation for the Artekit PropBoard. The LedStrip library allows you to use LED strips with the Artekit PropBoard. Motion API documentation for the Artekit PropBoard. Power API documentation for the Artekit PropBoard.